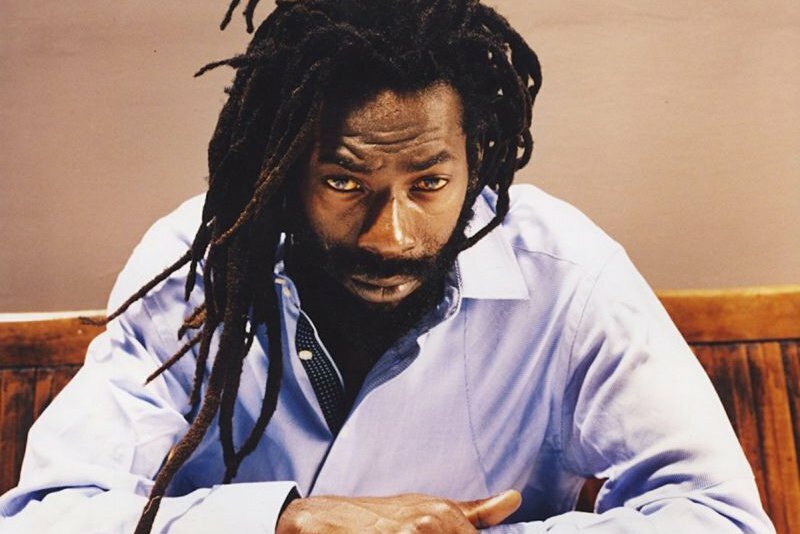 High Frequency Entertainment, the promoter of the I am Legend Concert starring Buju Banton, said correspondence requesting assistance to ensure the artiste's entry into Trinidad and Tobago was submitted since November 12, 2018. 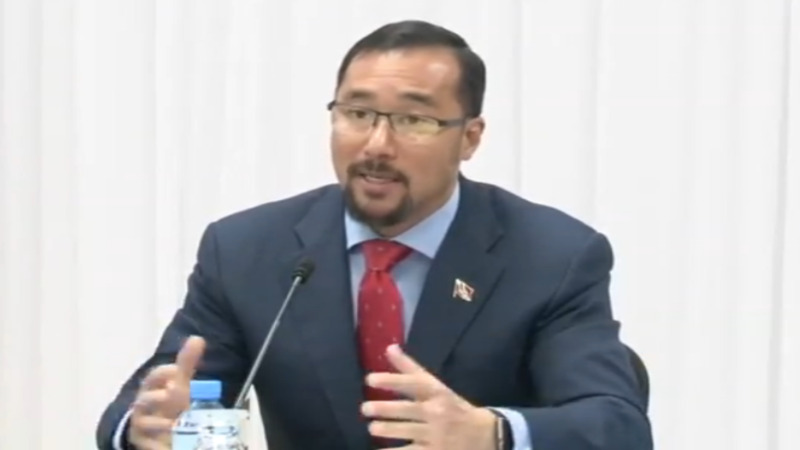 In a release responding to the Minister of National Security's appeal for them to file a letter requesting an exemption for the singer, the promoter said letters were sent to both Stuart Young, the Minister of National Security and the Police Commissioner, Gary Griffith. High Frequency said however that it acknowledges the Minister of National Security’s expression of non-receipt. Speaking at the post-Cabinet press briefing on Thursday, Young said that since Banton falls foul of our immigration laws in Trinidad and Tobago, he has asked that it be conveyed to the organisers of the concert that they need to make an application to the minister and that he is prepared to give an exemption. 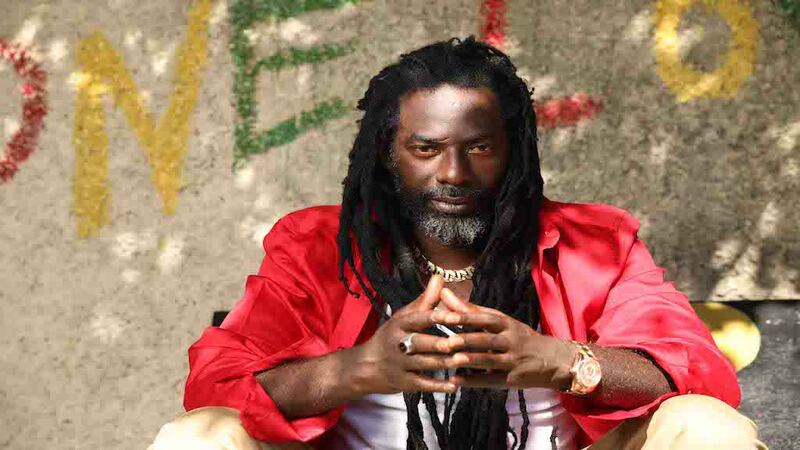 High Frequency said on Thursday, amid concern on the matter of Buju Banton’s imminent entry into Trinidad and Tobago ahead of the I Am Legend Festival, its CEO Glenroy Watson immediately referred to his files and moved to re-submit the letter to the Office of the National Security Minister, Stuart Young. The letter is being hand-delivered to Minister Young’s office today. "With all systems in place for the massive “I Am Legend Festival”, which will showcase varying areas of Caribbean culture, cuisine and the arts, High Frequency Entertainment, accepting Minister Stuart Young’s assurance of allowance upon receipt of the request, now awaits a final, favourable response," the release said. High Frequency said thousands from around the world have already purchased tickets and will be in attendance to witness the return of Buju Banton to the stage in T&T. “Ninety percent of online ticket sales have been generated from around the world- places like Dubai, Johannesburg, Jerusalem and the United States,” said Watson, highlighting that Trinidad and Tobago’s Tourism sector has undeniably been boosted, post-Carnival 2019, as a direct result of this event. “The hotels are booked up, airlines are enjoying increased bookings for the period and it can be assured that increased revenue will trickle down to even the man on the street, because of this concert,” he said. Watson last hosted Banton in Trinidad in April 2009. 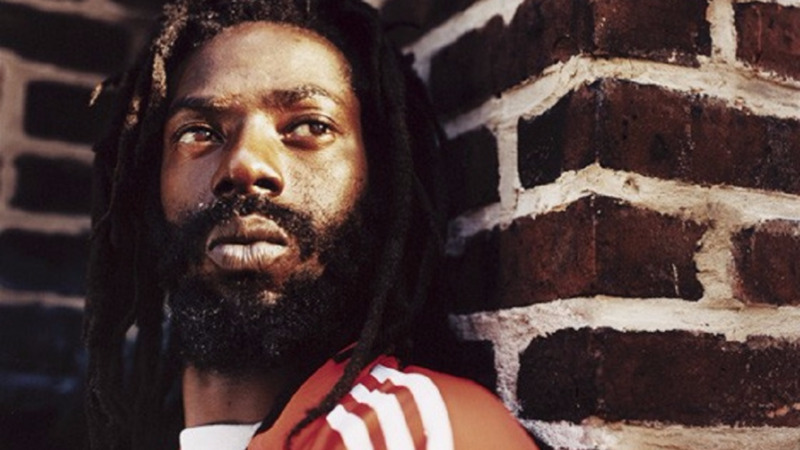 “ Buju Banton is a preacher of peace and positivity. Despite his portion dealt, he prevails as a living legend, deserving of accolades and the opportunity to inspire change among those most in need of encouragement. His music is needed and nothing should stand in the way of delivering his messages of love, peace and unity to the masses,” he said.